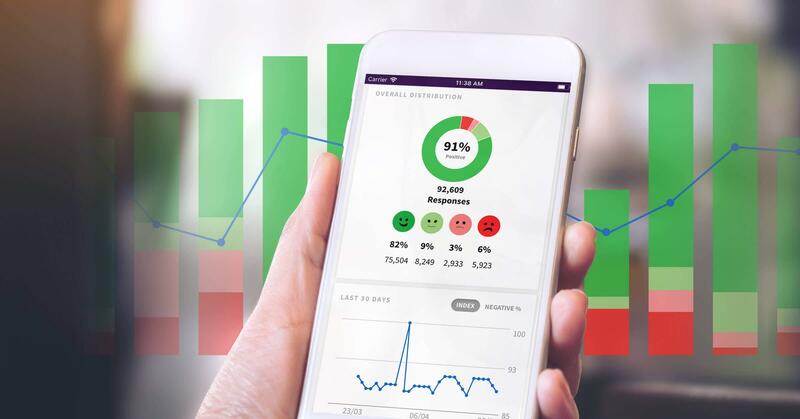 Adding to its continuous product and service feature developments, HappyOrNot releases its new Mobile Reporting App, which enables retail stores and other daily operational applications to pinpoint and react quickly to service declines and then make immediate adjustments to positively impact overall performance. The Reporting App, which is compatible with both iOS and Android mobile devices, will also have a real-time alert notification feature available through email. A feature enhancement of real-time alerts pushing to customers’ mobile devices will be available later in the first quarter 2019. HappyOrNot® helps businesses improve their customer experience and employee engagement through the globally recognized Smiley feedback management system. The company, founded in 2009, has nearly 3,000 clients in 134 countries and 1 Million impressions collected daily. Clients include Microsoft, McDonald’s, London Heathrow Airport, as well as many Fortune 500 businesses in the transportation, retail, healthcare, entertainment/venue, and service industries. Headquartered in Finland, HappyOrNot has offices in the U.S. and around the globe, including a reseller network of over 110 organizations. HappyOrNot provides companies real-time, actionable analytics and insights to advance customer satisfaction, enhance operational efficiency and increase revenue.